The world-famous Dallas Arboretum and Botanical Garden got a new parking garage to match the needs of growing number of visitors in late 2014. The garage was built using Peikko’s column/beam bearing assembly. 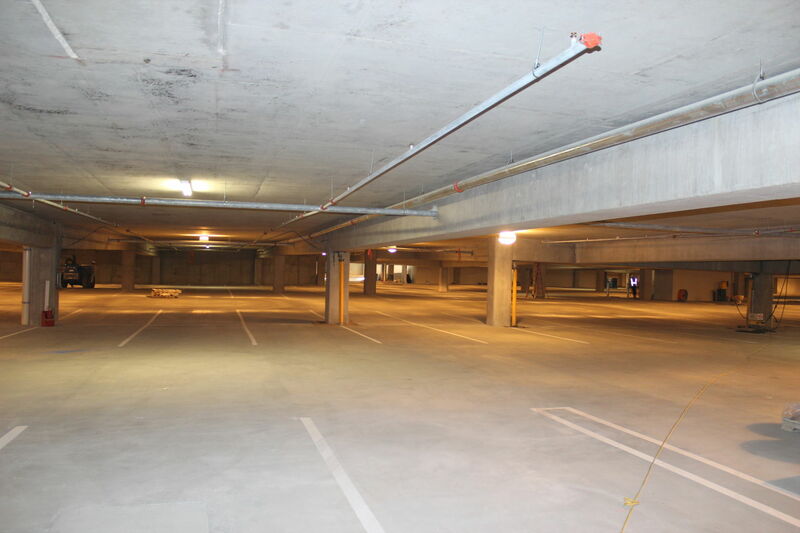 The new structure doubled the parking capacity of Dallas Arboretum from 1 054 to 2 204 parking spaces. The Dallas Arboretum and Botanical Garden is located in east Dallas, Texas, on the southeastern shore of White Rock Lake. Its new garage is across the street from the Rory Meyers Children’s Adventure Garden with a secure underground walkway underneath Garland Road for safe access. 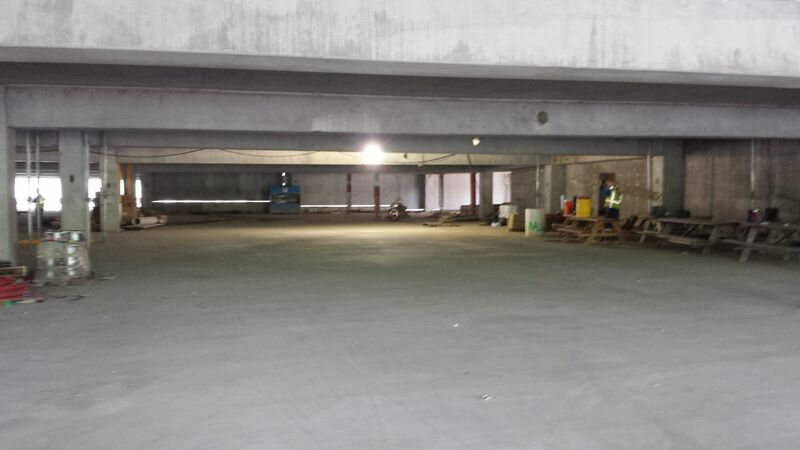 The garage and underground walkway are both handicap accessible. 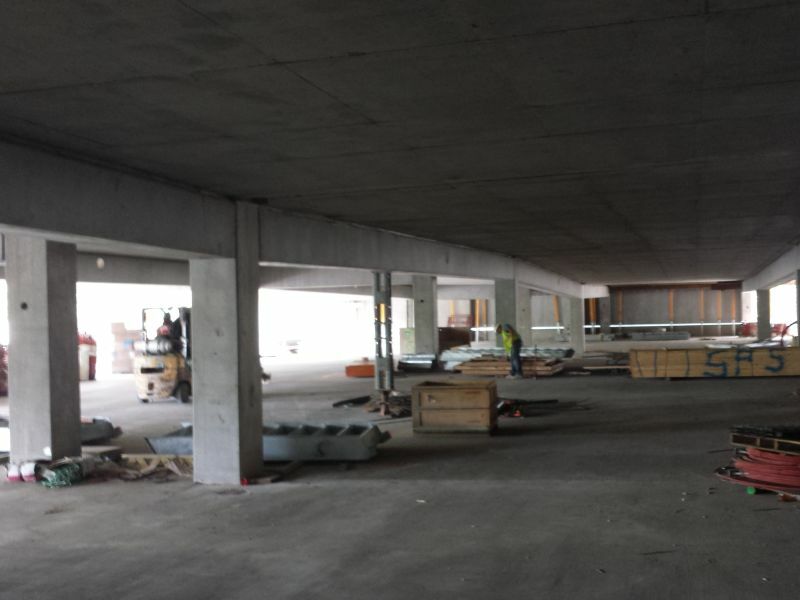 300 PCs® Corbels, 500 Beam Shoes and 400 Column Shoes from Peikko were used in the construction of the new parking garage. 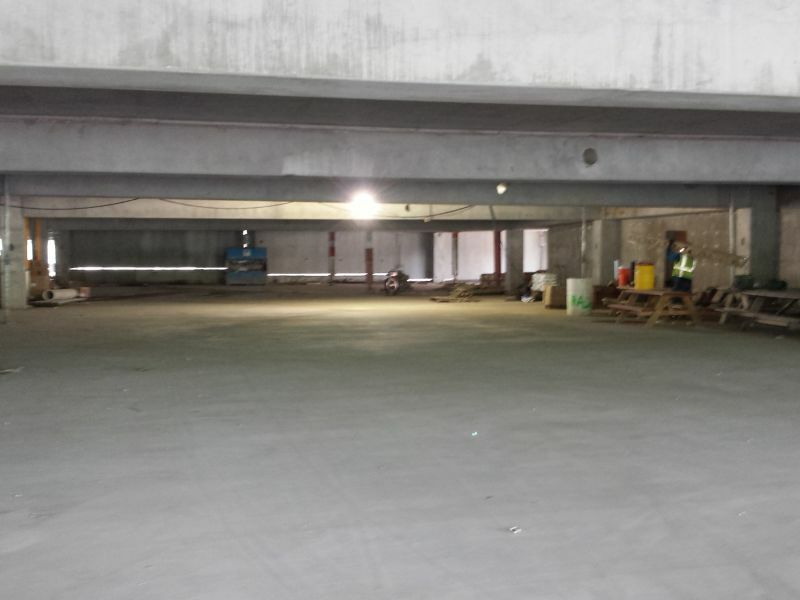 The structure has five levels of parking: two levels underground and three levels at street level and higher because of height restrictions in the area. 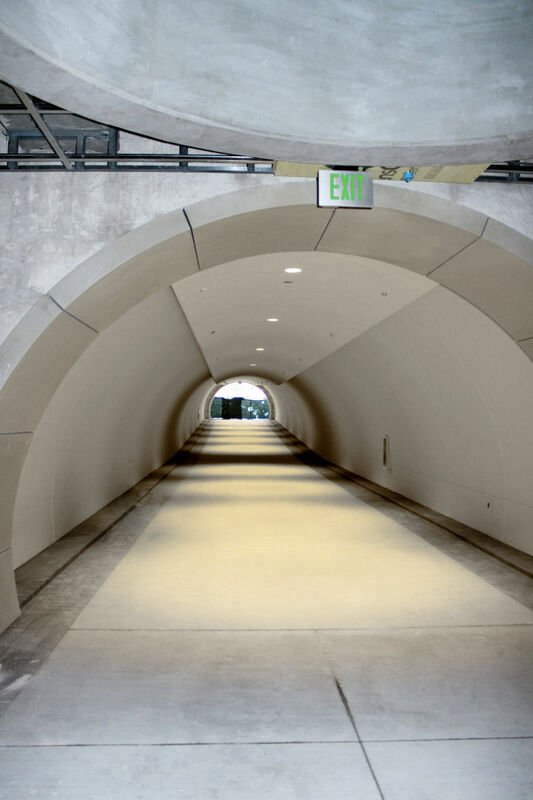 The underground opening is 153-feet-long, 18-feet-wide and 11-feet-high. 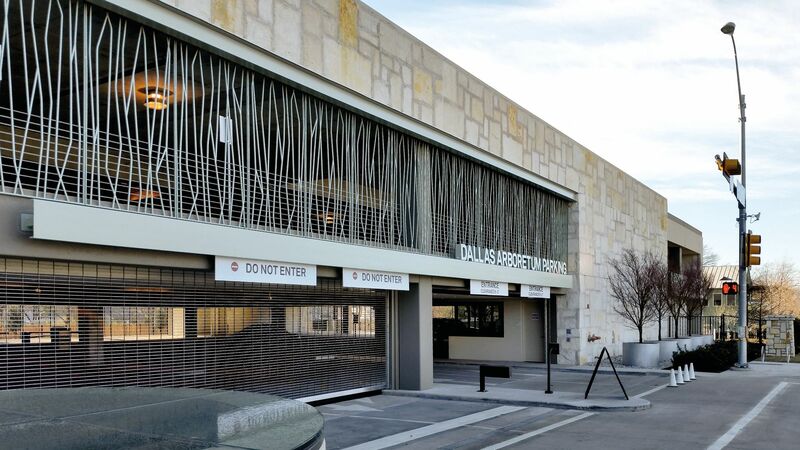 The garage design complements the Dallas Arboretum’s main public buildings by using similar materials for the garage façade, entrance, stairs and elevator enclosure for the garage. Keeping in line with the garden, the garage includes landscape planters on the second level that face the neighbourhood. The architect of the project was Good Fulton & Farrall Architects, structural engineer Campbell & Associates and general contractor Rogers-O'Brien Construction. 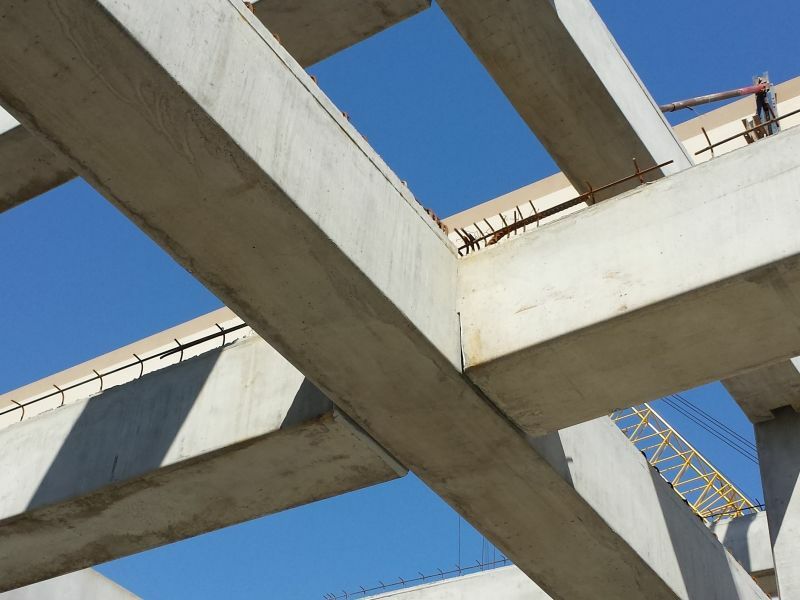 Southern Pan Services (SPS), the superstructure contractor, sourced the precast for the project from Enterprise Concrete Products of Texas (Structural) and Enterprise Precast Concrete of Texas (Architectural). 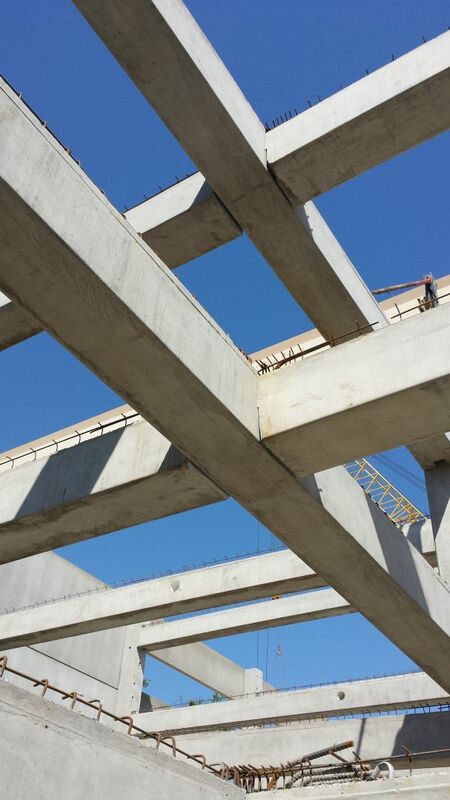 Precast Erectors of Hurst was engaged by SPS for erection of the precast components. 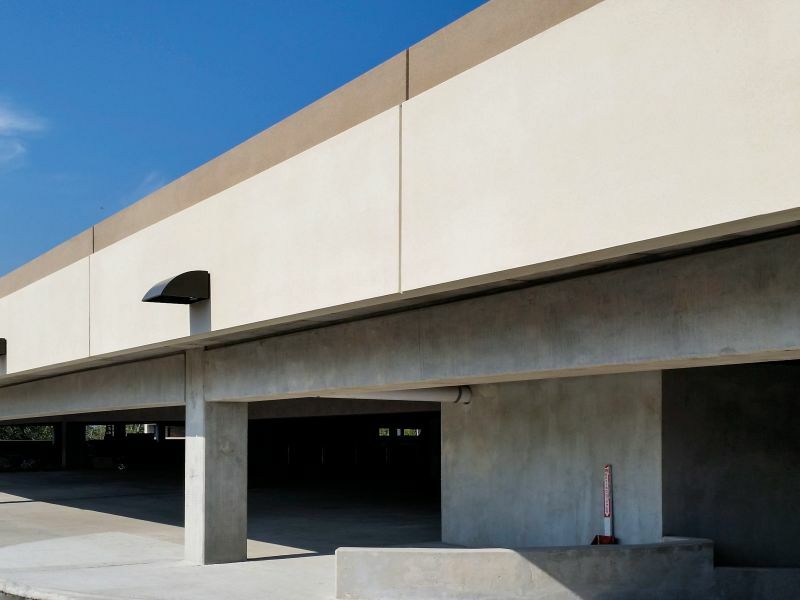 Michal Horak, Director of Peikko’s North American business, said the parking garage is a special project for Peikko, as it is the first beam and column garage that is built using Peikko’s hidden corbels with high load beams. 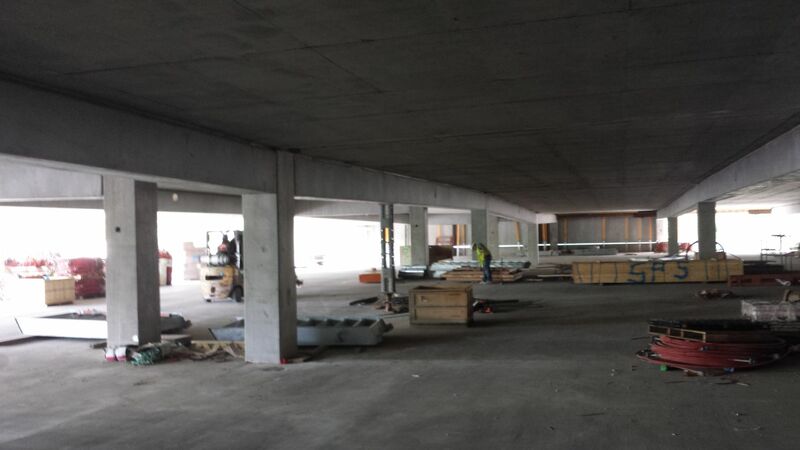 The combination between a column and beam frame with a post tensioned deck on top of the beams allows for a very high quality finishes on floors and drive areas and very low maintenance over long period of years. “It has the speed of building with prefabricated elements and the floor quality of a cast in place floor. We are bidding for more of this type of garages in the USA,” Horak said. David M. Bobbitt, Vice President at Southern Pan Services, said Dallas Arboretum is the first hybrid project where his company has used Peikko’s products. The decision to use Peikko’s products came out after research and discussion with Southern Pan Services’ customer, Rogers-O'Brien Construction, and the architect of the project, Good Fulton & Farrall during the preconstruction phase on the structural framing solution for the garage. “It was a collaborative effort as the requirements for the project were very strict. In response to the architect’s desire to eliminate exposed corbels in the garage, I researched the availability of bearing assemblies that would work with our hybrid post-tensioned building system,” Bobbitt said. “I first became aware of the Peikko’s column/beam bearing assembly and met Peikko’s representatives while attending the PCI Convention in Texas. I discussed with them our needs on the local Dallas project and felt that the Peikko assembly provided the best field tolerances for our application. It also provided an additional level of safety during the erection of the structure,” Bobbitt explained. After the decision had been made to proceed with the Peikko assembly system, SPS conducted a live full scale load test which was administered by a third party testing agency. Peikko participated in the test. Sandra Beer, Project Architect at Good Fulton & Farrell Architects, noted the garage is very uniquely designed and it will be visited by thousands of visitors to the Dallas Arboretum each year. The overall form of the garage was developed based on strict zoning requirements and because of this, there were many complexities demanded of the concrete structure. “These were addressed by the collaborative effort of everyone involved during the design phase,” Beer said. “The precast structural engineer and erection contractor were able to work with the design team and preconstruction contractor early on to help develop a design that could be constructed in the tight schedule and the site constraints the Arboretum needed,” she noted. 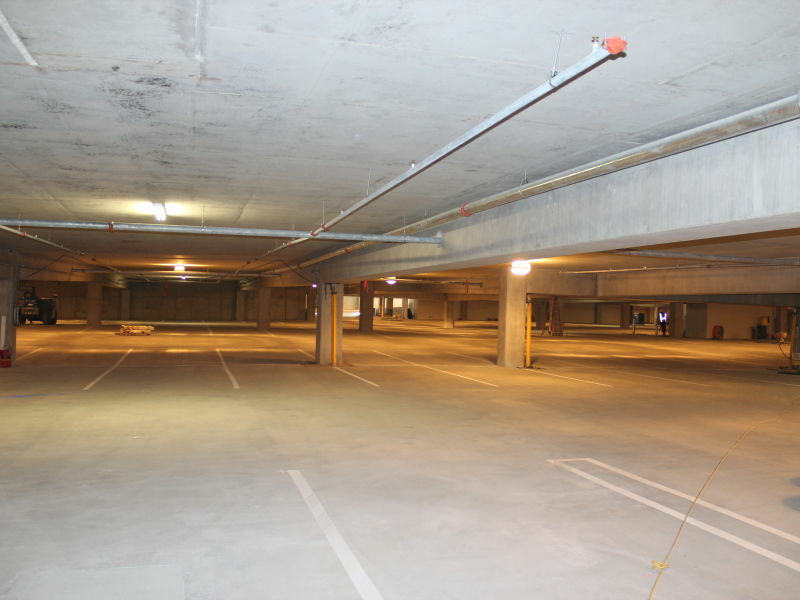 Planning and construction of the garage took approximately two years. 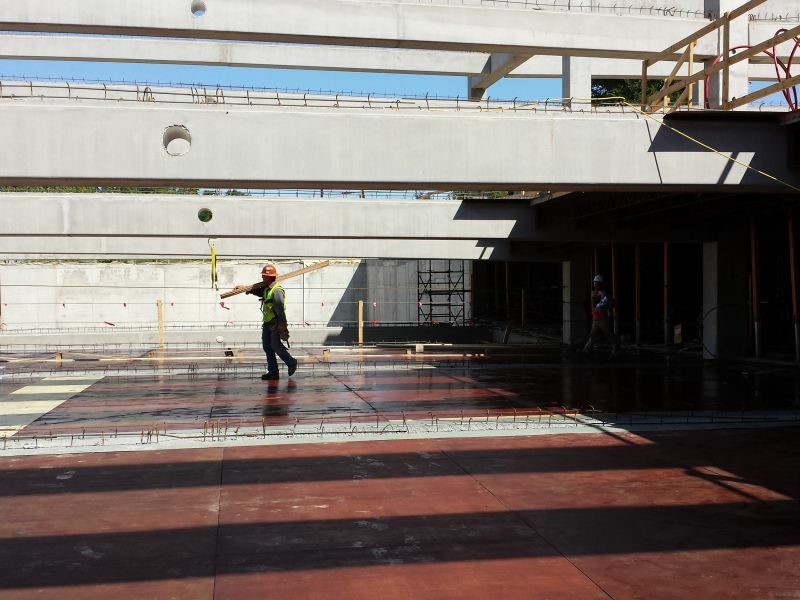 Erection of the architectural and structural precast superstructure frame commenced in April 2014 and the 360,000 square feet of elevated 7" post-tensioned slab was complete four months later in August 2014. “When we received the order in March and started supplying the materials. We shipped every week a full container to Houston. All production dates were met without delay,” Horak said. 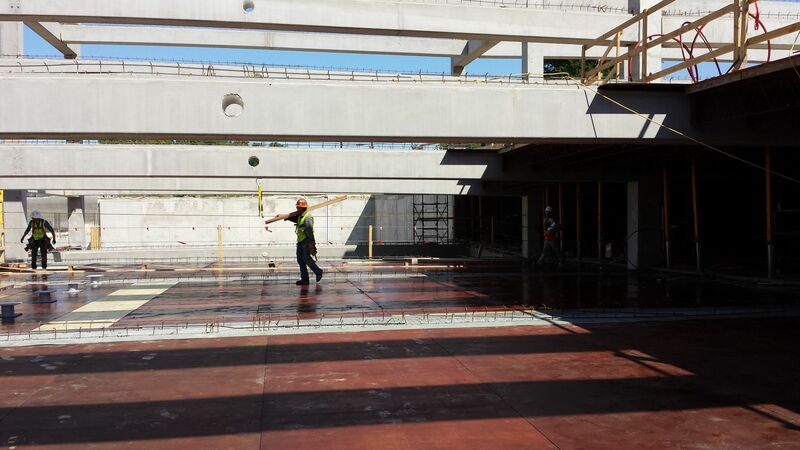 Given that the project has two levels below grade with a singular point of access, careful coordination of precast deliveries and crane movements was necessary to avoid interference with other jobsite activities. “Access to the structure was limited to the interior footprint of the structure and below grade, which was very challenging,” Bobbitt added. A Peikko representative remained available throughout the casting process to assist the precast plant with assistance and training in using the Peikko’s products. 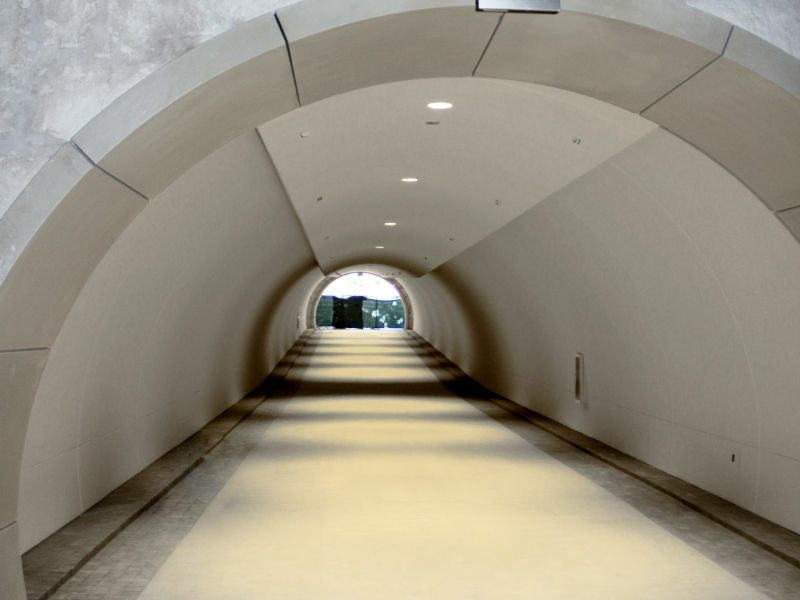 According to Beer, Peikko’s connection products enabled the precast concrete engineer to detail the precast to column connections without corbels on all of the interior concrete. This provided a cleaner beam to column connection that allowed the structure to feel lighter. 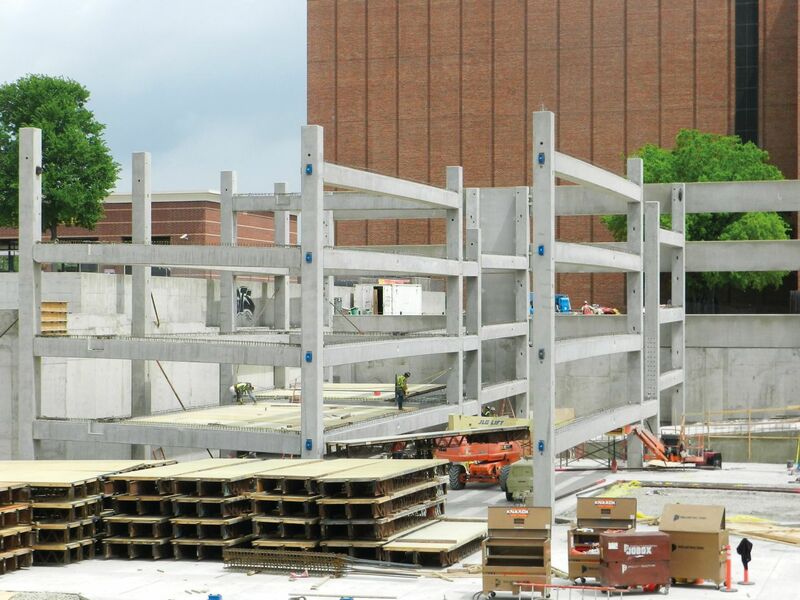 “On the exterior, some of the precast panels were reaching the maximum size limit that could be erected. These were full height, fire rated panels because of the proximity to the property line, and the vertical joint pattern was not aligned to the structural grid at all locations. Again, the precast structural engineer was able to detail a panel connection that worked with our design,” she added. One of the largest beam/column assemblies in the US Bobbitt says he would happily work with Peikko on other projects in the future. “We are convinced that the use of the column/beam assembly adds considerable value to the owner and the builder,” he said. “Peikko was very supportive during the process as there was a learning curve having not used the products before. Given that this project was probably the largest application of the beam/column assembly in the United States, it was at times challenging to make sure adequate quantities of the hardware was at the precast plant,” he said. Beer noted she was particularly pleased also at the smooth cooperation of all parties to the project. “This project is testament to how well a design can be implemented when all the right team members are in place during the design phase. Having the precast structural engineers and erection contractor present really paid off,” she added. the products before. 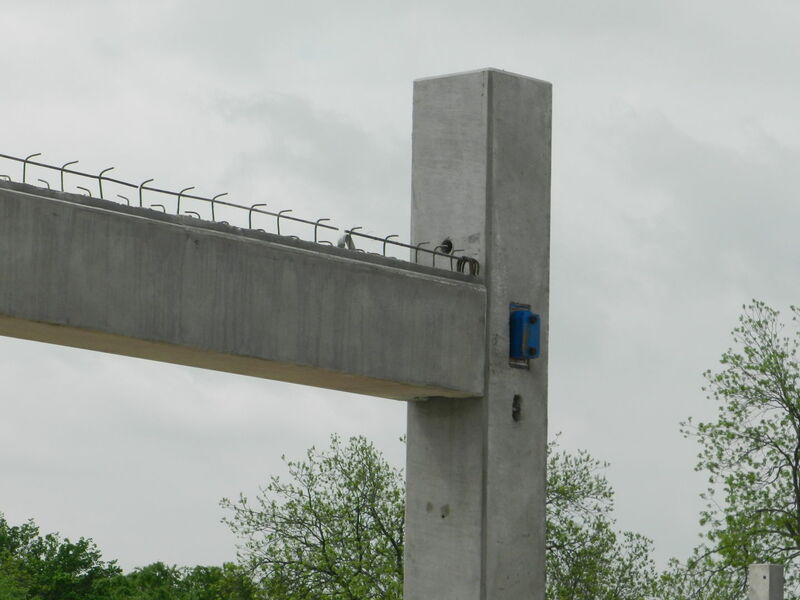 Given that this project was probably the largest application of the beam/column assembly in the United States, it was at times challenging to make sure adequate quantities of the hardware was at the precast plant,” he said. Beer noted she was particularly pleased also at the smooth cooperation of all parties to the project. “This project is testament to how well a design can be implemented when all the right team members are in place during the design phase. Having the precast structural engineers and erection contractor present really paid off,” she concluded. I first became aware of the Peikko’s column/beam bearing assembly and met Peikko’s representatives while attending the PCI Convention in Texas. I discussed with them our needs on the local Dallas project and felt that the Peikko assembly provided the best field tolerances for our application. It also provided an additional level of safety during the erection of the structure.